Schooled in F&B in Perth, Australia, where he started working full-time at 15, Bien Nguyen opened his first restaurant in Saigon in 2004. Today, Vietnamese food is a global phenomenon. Locally and internationally restaurants are exploring what modern Vietnamese cuisine is. Xu Restaurant Lounge began innovating with Vietnamese flavors 14 years ago. Xu Restaurant Lounge is part of CHC Hospitality, which Bien heads-up. The group have a cooking school right beside Xu, a restaurant in District 2, and some other F&B projects and events in the city like NOSH Food Week. 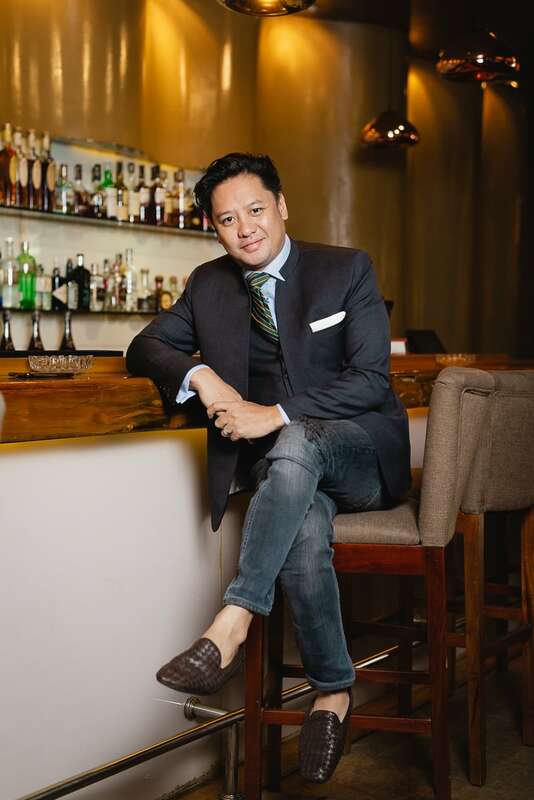 And Bien has transitioned from a cook with creative flair to a CEO with business acumen to match. “I learnt that the business side of the industry can be as artful and poetic as what happens in the kitchen,” Bien tells us. 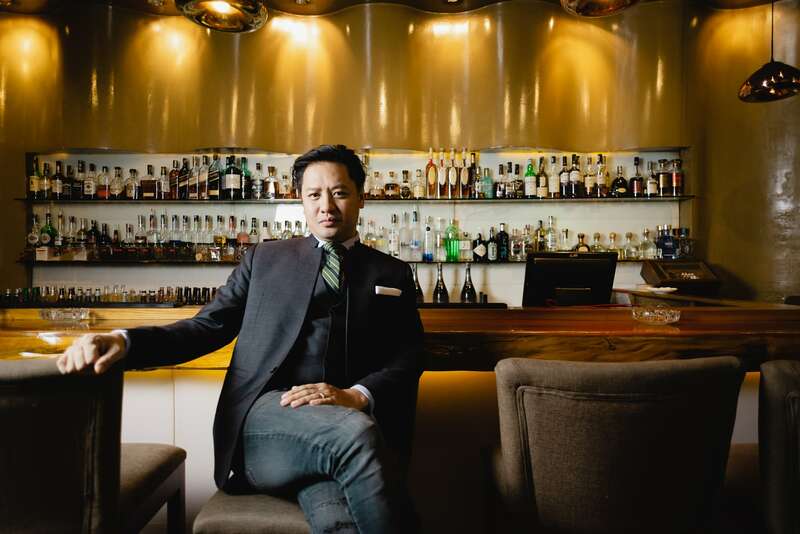 “So, I guess the biggest takeaway for me has been that the restaurant and bar business is a business first and foremost,” he adds as we sit down at Xu Restaurant Lounge to talk about his management style. 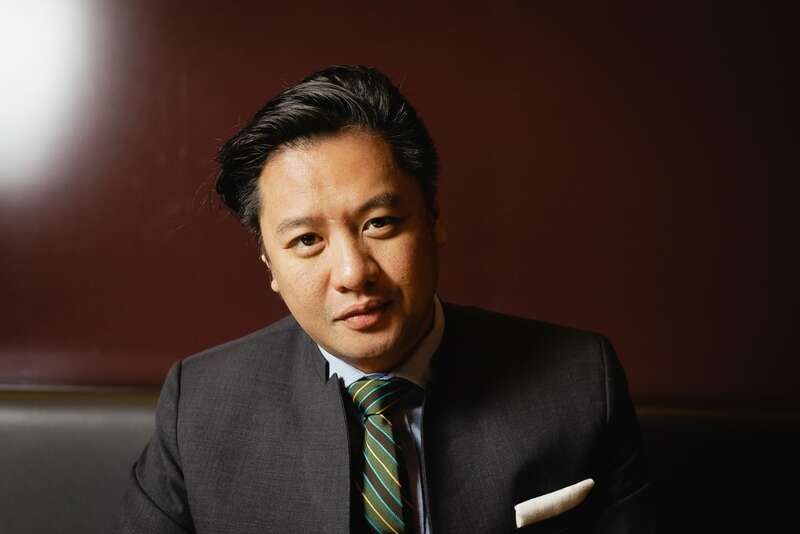 Bien Nguyen, CEO of CHC Hospitality. What are three adjectives that would describe your management style? Can I choose five? So, direct, empathetic, empowering, patient, and respectful. Who has been most influential to your career? There’s not only one, but a series at different milestones in my career. For example, my father was a front of house restaurant operator. 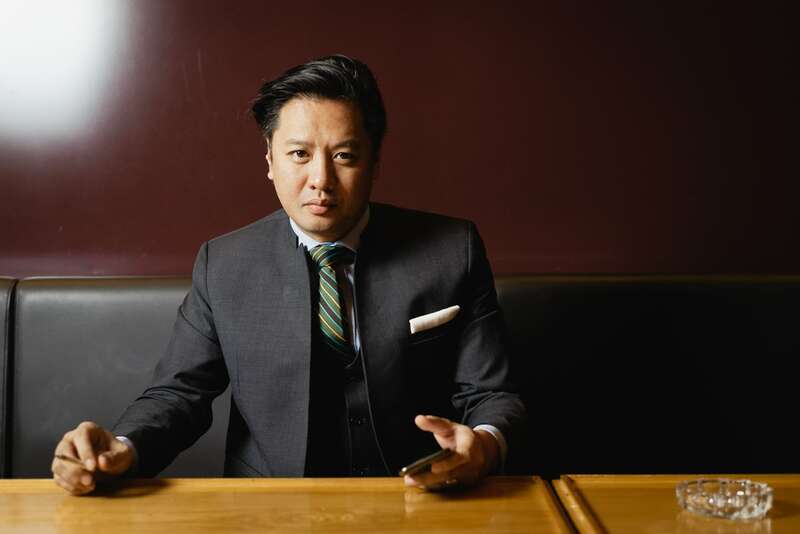 I spent my formative years hanging out in the restaurants and bars he worked in—not a bad way to begin to understand the business. At 17, I worked at a French fine-dining restaurant in Perth called Hilite 33 where Joel and Eli, a French couple, took me in and taught me the ABCs of hospitality. There were other important lessons that I learnt there too, like accountability—having ownership over our tasks from start to finish. And they also taught me that when you do something, do it to the best of your ability…and then some. They also helped me to understand the interconnectedness of operations—how a dishwasher is as important as a front-of-house manager to helping the entire “machine” to run smoothly. There, I also came to understand the importance of effective communications. Sharing knowledge, and know-how, and spotting issues and sharing solutions are all key to making a restaurant operate to its maximum capacity. I was also blessed, later in my career, while the advice of a dear mentor and friend who was extremely successful in the industry—but perhaps I won’t name him here. He saw me making the same mistakes that he’d made in his career. Egos can run out of control in restaurants, and he taught me to temper mine. Which authors or books have shaped your approach to business? Malcolm Gladwell’s “Outliers.” It didn’t shape my approach to business, but it did provide me with a certain perspective around success and how to achieve it. This very much depends on position and purpose. Some personalities suit certain positions more than others. Generally, I look for problem solvers who are intelligent, empathetic, confident, and honest with themselves in positions that I rely upon. What is one piece of advice you would give to someone starting out in a management position or key role in your company? I would tell them that it’s fine to make mistakes, as long as they’re the right kinds of mistakes. Make them then learn from them quickly, otherwise it’s not going to work out. What do you find most difficult about running your company? Finding talent…which is the same in any industry these days I guess. The short answer, to me, is I prefer a hierarchy—but the interplay of both structures can be invaluable. How often, and in what ways, do you communicate with your team? I communicate with my direct team daily—face-to-face, through direct messages, and group messages. I prefer team meetings that have a clear purpose, that are on-point in the way they’re conducted, with lots of opportunities for sharing ideas. How do you handle issues that arise between different parties? The key is understanding the personalities involved, and then to understand the subject that’s the source of contention. Then, get to grips with the premise of the disagreement, and find out what the parties’ end goals are. After that, lead discussions that don’t trigger emotional reactions…if possible. Finally, try to unite both parties in agreement while empowering them. I think about my yearly goals every day. For my five-year goals, I think about them once a year, when it’s time to review them and consider adjusting them. And the same goes for my ten year goals. Vietnam is a part of me. I’m not saying I wouldn’t like to have a second home in the USA in future but Vietnam will always remain important to me.